Nothing is more important than trust and experience when evaluating a security and life safety company. Our 35 years of experience and thousands of satisfied customers whose systems we continue to monitor and maintain through today is proof positive of our commitment to excellence. As with any of our products, each system is unique and custom designed to fit your specific needs. 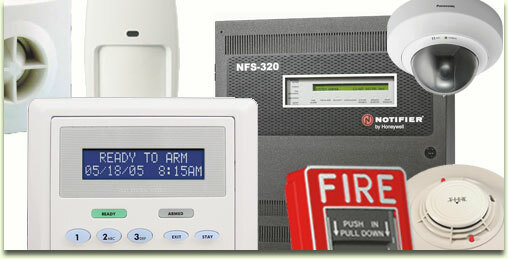 We take pride in protecting your hard earned assets from fire or burglary. Homes, health care facilities, municipalities, businesses, hotels, industrial facilities, jails, and many others depend on MHS to provide quality protection and service. Give us a call and schedule an appointment with one of our security experts. They can tailor a custom system to fit your unique situation no matter the size or complexity. Rest assured with MHS Technologies.